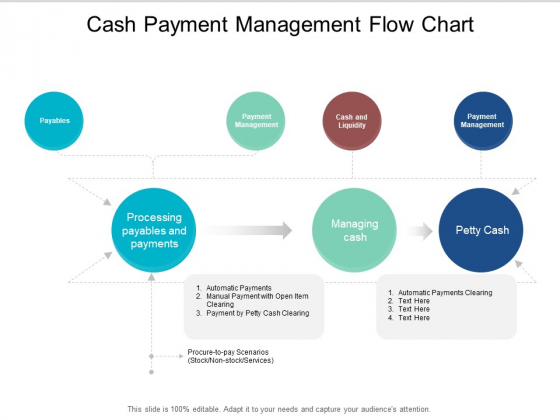 This is a cash payment management flow chart ppt powerpoint presentation styles professional. This is a seven stage process. The stages in this process are liquidity, cash assets, solvency. Our Cash Payment Management Flow Chart Ppt PowerPoint Presentation Styles Professional have a clinching effect. You will exult in your achievements. 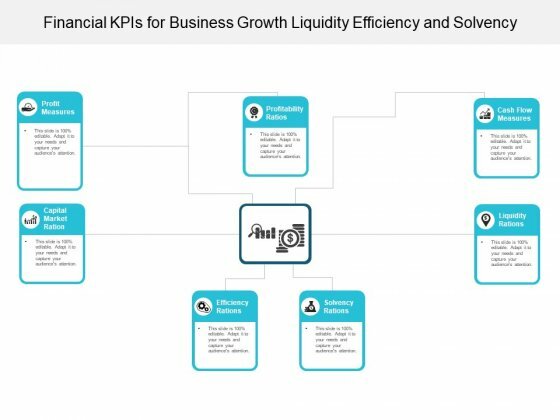 This is a financial kpis for business growth liquidity efficiency and solvency ppt powerpoint presentation summary gridlines. This is a seven stage process. The stages in this process are dashboard, kpi, metrics. Inculcate the feeling that you know it all with our Financial Kpis For Business Growth Liquidity Efficiency And Solvency Ppt Powerpoint Presentation Summary Gridlines. You will look bright and intelligent. 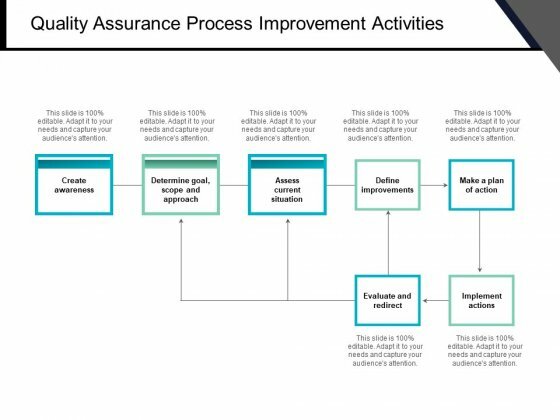 This is a quality assurance process improvement activities ppt powerpoint presentation infographic template slide portrait. This is a seven stage process. The stages in this process are quality assurance, quality analysis, qa, testing process, bugs analysis. Display your ardor with our Quality Assurance Process Improvement Activities Ppt PowerPoint Presentation Infographic Template Slide Portrait. Bowl them over with your enthusiastic approach. 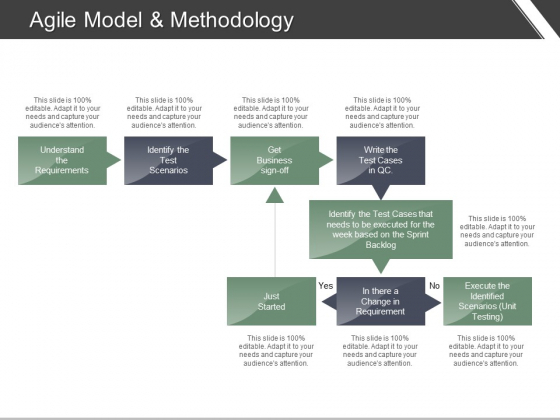 This is a agile model and methodology ppt powerpoint presentation professional guidelines. This is a seven stage process. The stages in this process are quality assurance, quality analysis, qa, testing process, bugs analysis. Make it crystal clear with our Agile Model And Methodology Ppt PowerPoint Presentation Professional Guidelines. Confusion will never enter the door. This is a business process management tools control management marketing mix ppt powerpoint presentation gallery deck. This is a seven stage process. The stages in this process are business process management, tools control management, marketing mix. 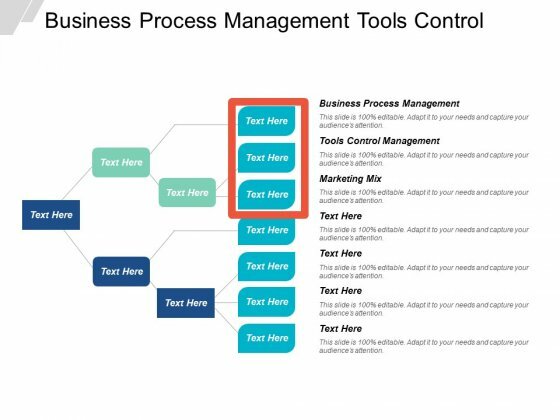 Our Business Process Management Tools Control Management Marketing Mix Ppt PowerPoint Presentation Gallery Deck generate approving looks. Folks get impressed by the colorful blends. This is a data sources management ppt powerpoint presentation professional icons. This is a seven stage process. The stages in this process are transform and load, data wore housing, etl, extract. Display exemplary character with our Data Sources Management Ppt PowerPoint Presentation Professional Icons. Come across as an individual with lofty ideals.